Current Bachelor of Music candidate Martin Mangrum, horn, won First Prize in the 2018 Canada Council for the Arts (Michael Measures Prize). Current Bachelor of Music candidate Martin Mangrum, horn, won First Prize in the 2018 Canada Council for the Arts (Michael Measures Prize). 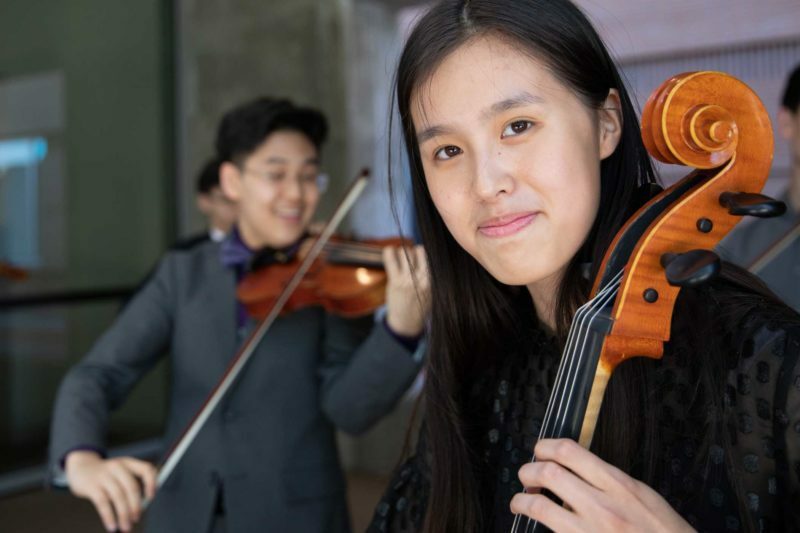 The honor comes with $25,000 in prize money, and was created to support development opportunities for young classical musicians and encourage public recognition of their achievements. Noah Dugan, trumpet, was awarded First Prize at the Aspen Music Festival Brass Competition. Trumpet player Hayato Tanaka, who graduated with his Performance Studies Certificate in 2017, was appointed principal trumpet of the Tucson Symphony. Violinist Ambroise Aubrun, a 2015 Artist Diploma graduate, was appointed Assistant Professor at University of Nevada, Las Vegas. Born Lau, a violist who graduated with a Bachelor of Music in 2012, joined the Shanghai Symphony Orchestra as Principal Viola and is on the faculty of the Shanghai Orchestra Academy. 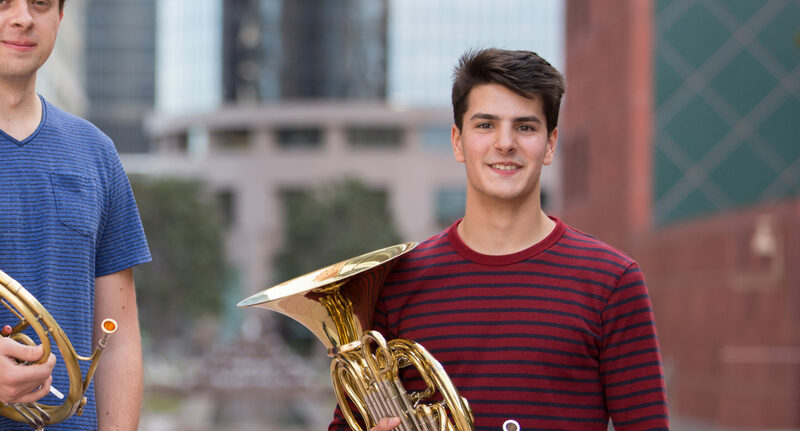 Tuba player Aubrey Foard, a 2010 Artist Diploma graduate, was appointed Principal Tuba of the Baltimore Symphony Orchestra. Colburn students excel when they have access to all of the resources they need to feed their professional development. 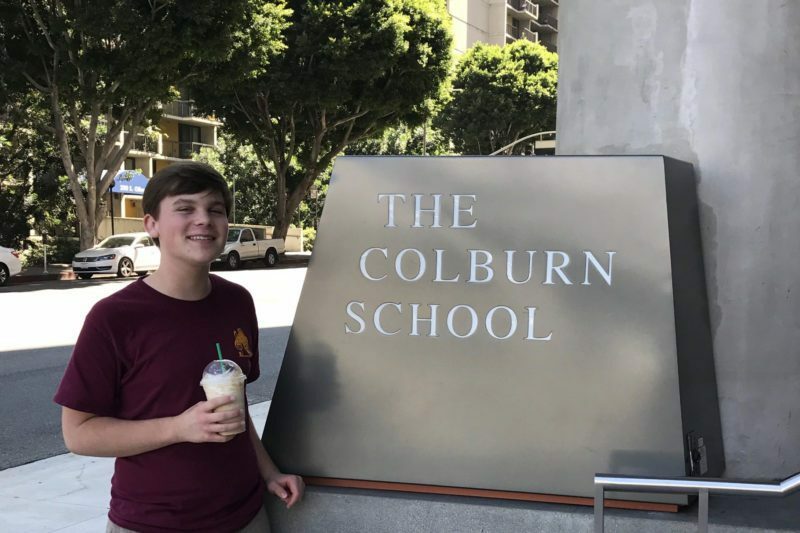 Your gift to the Colburn School makes that happen. Help them pursue their dreams with a gift today.